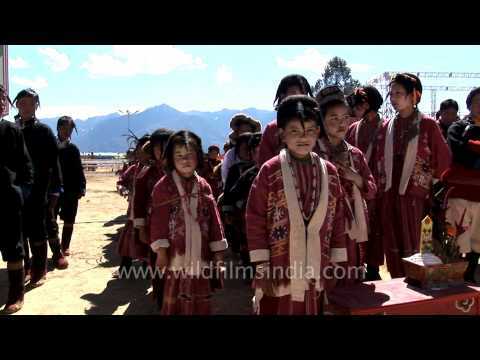 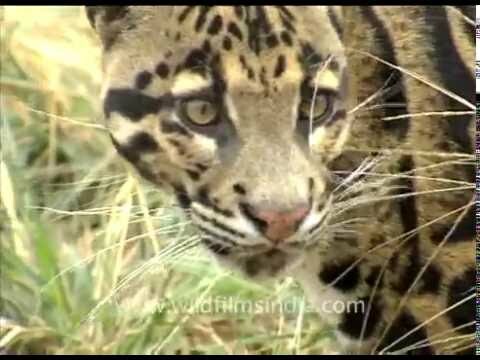 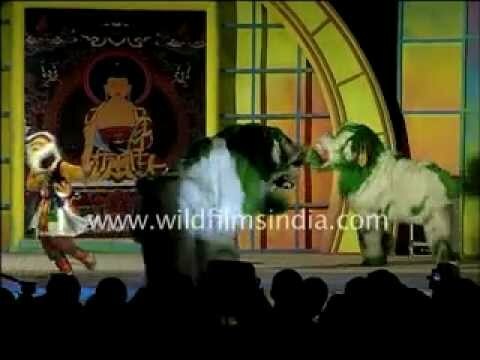 Arunachal Pradesh Videos page brings you a collection of videos from the state of Arunachal Pradesh in India. 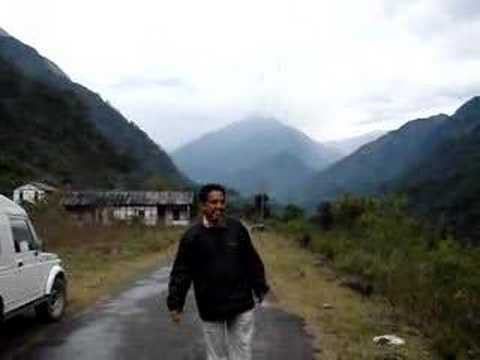 If you have any interesting videos from Arunachal Pradesh please share with the rest of the world here. 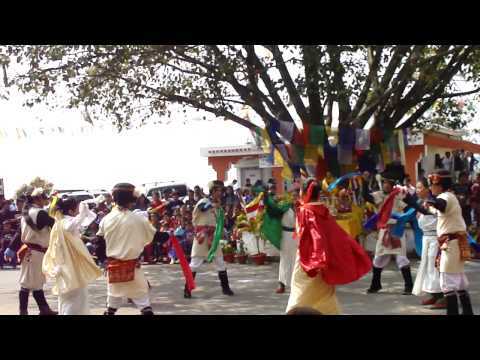 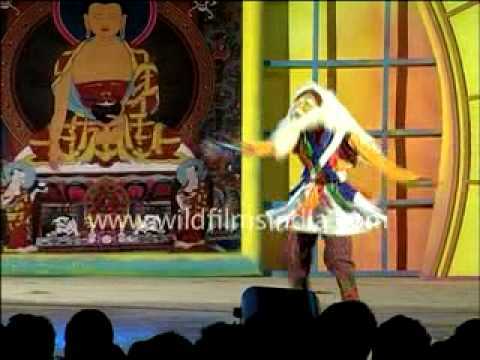 Happy dancers with masks in Arunachal and the Arunachal Yak dance!